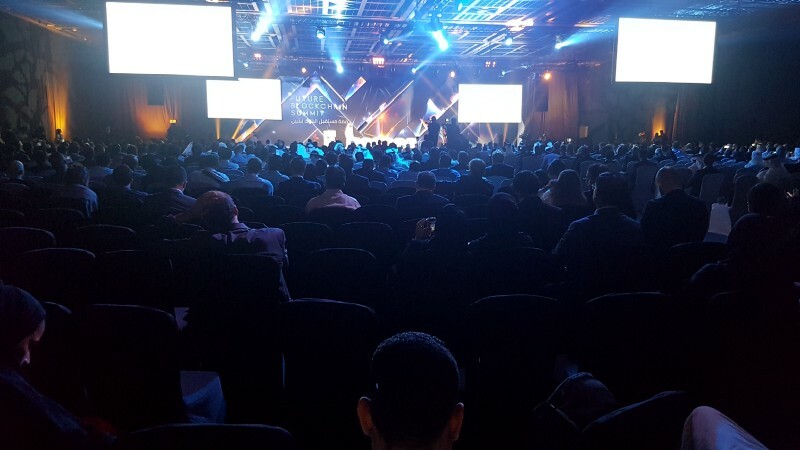 Temperature in the middle east is starting to rise. 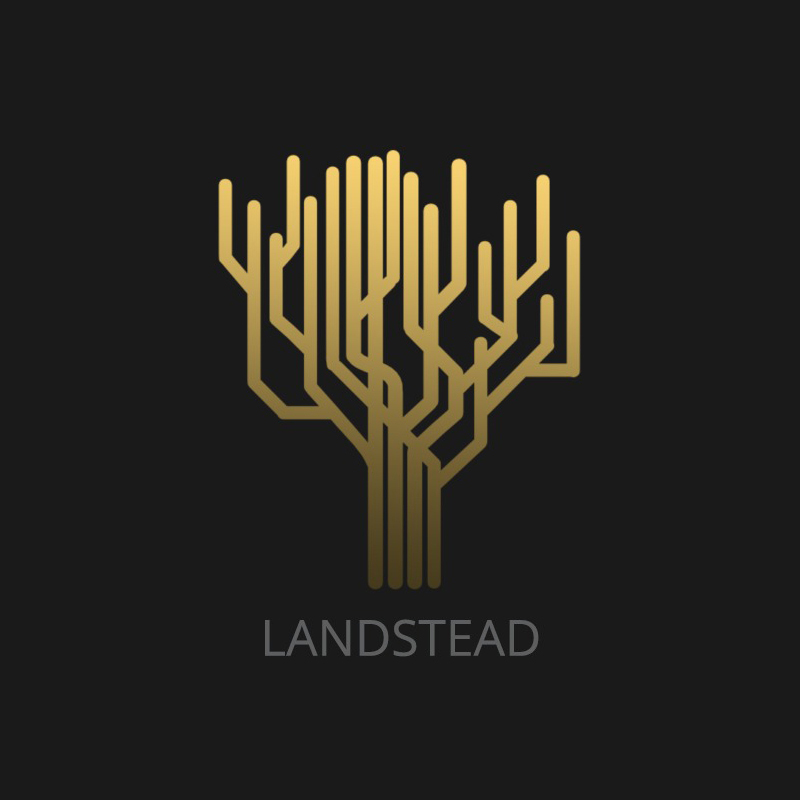 Days are getting hotter and hotter as the desert summer season approaches. 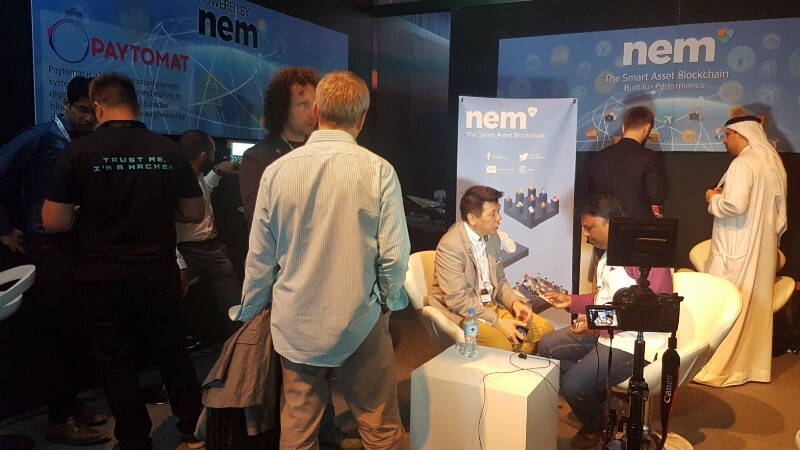 Aside from the mercury rising, NEM is also gaining a good traction in the region and is becoming a hot topic in the blockchain community. 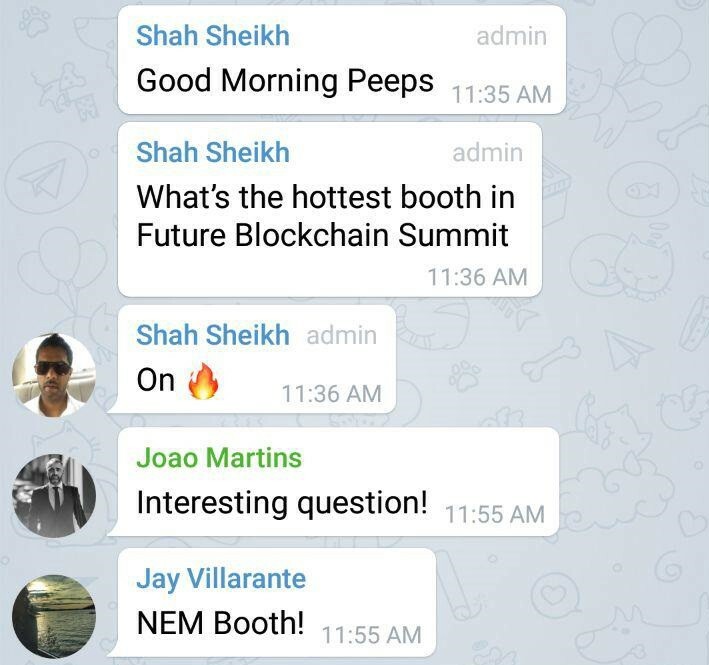 The NEM team was on fire during the recent Future Blockchain Summit. 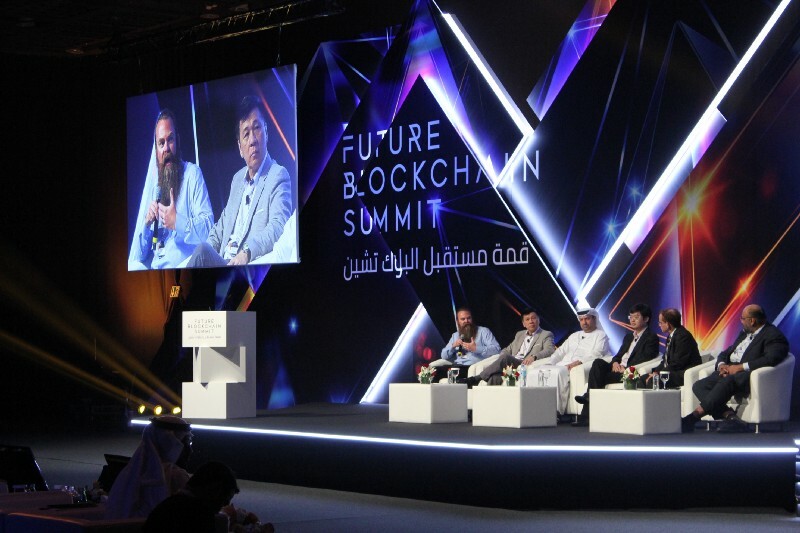 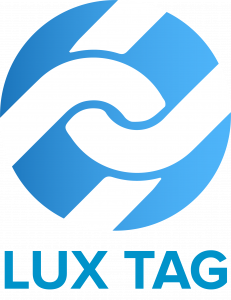 The Future Blockchain Summit was held at the Dubai World Trade Center last May 2–3 2018. 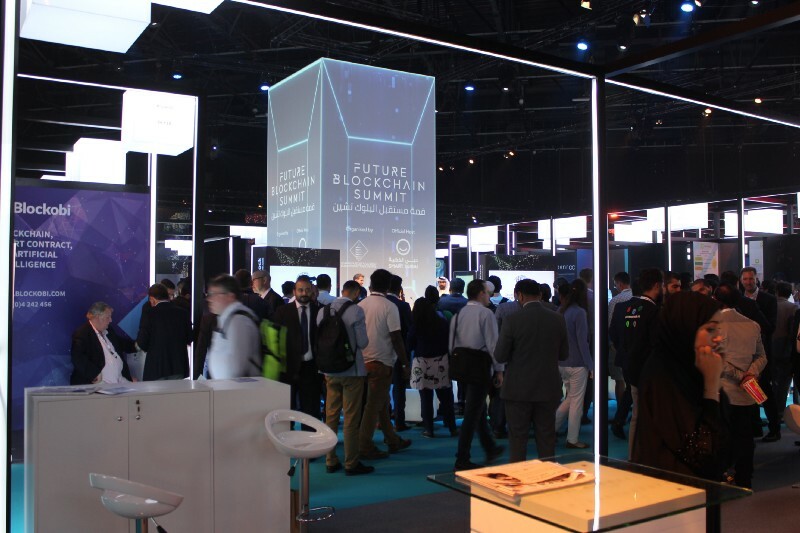 The crowned prince of Dubai HH Sheikh Hamdan Bin Mohammed bin Rashid Al Maktoum, who launched the Dubai Blockchain 2020 Strategy, was present during the inauguration of the event. 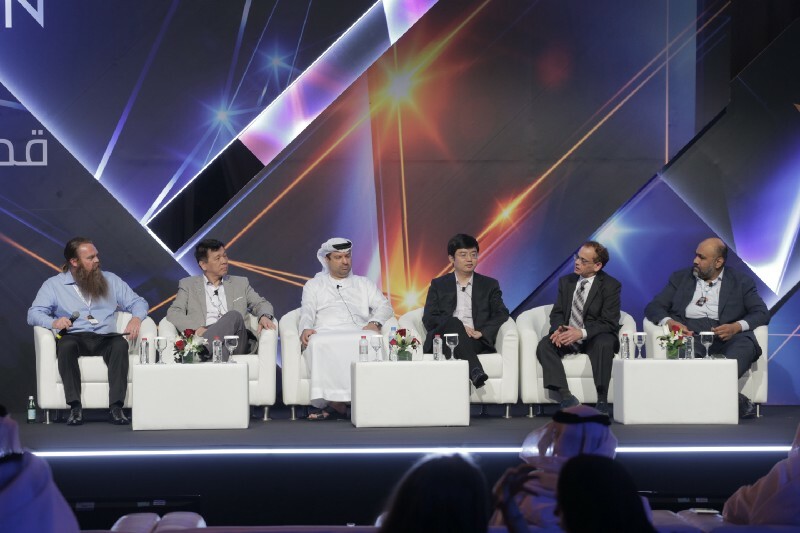 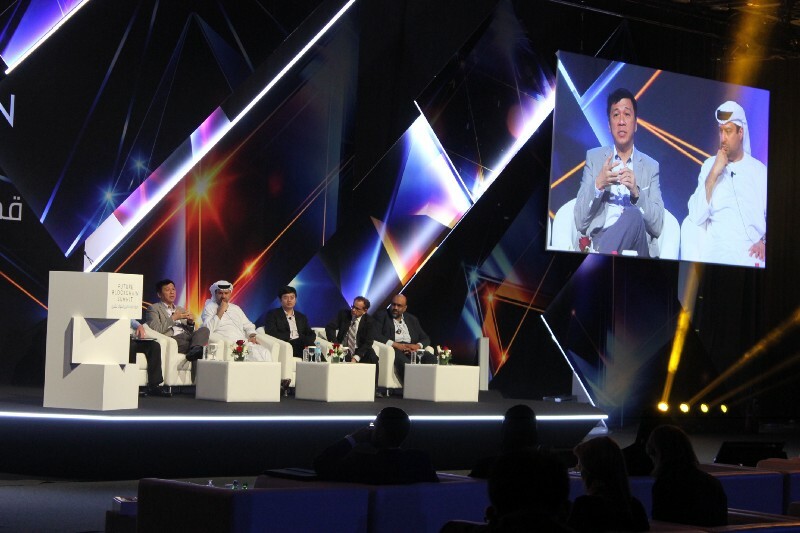 NEM council member and Regional Director for South East Asia Stephen Chia and Dr. Marwan Al Zarouni, a well-known figure in the blockchain industry in the UAE and a supporter of NEM, were included in a panel which discussed the future of blockchain in smart cities in a hall with two thousand seating capacity. 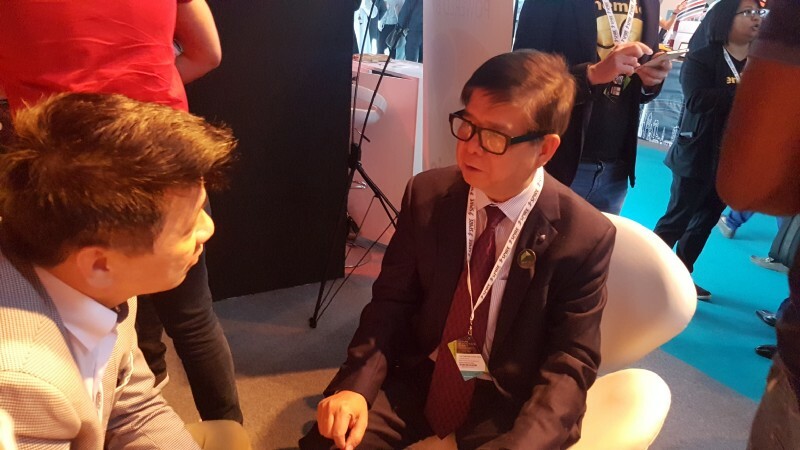 They both have shared the ease of development and deep customization offered by the NEM blockchain in building solutions. 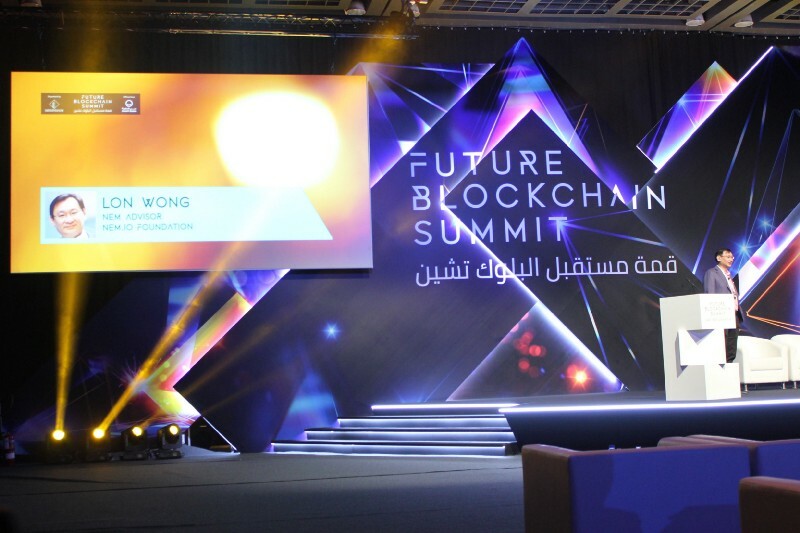 In the same stage, NEM Advisor Lon Wong discussed the need of blockchain technology to evolve for a more complete solution, hence he created ProximaX, a distributed file management system powered by the NEM blockchain. 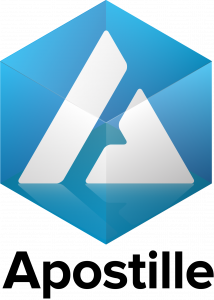 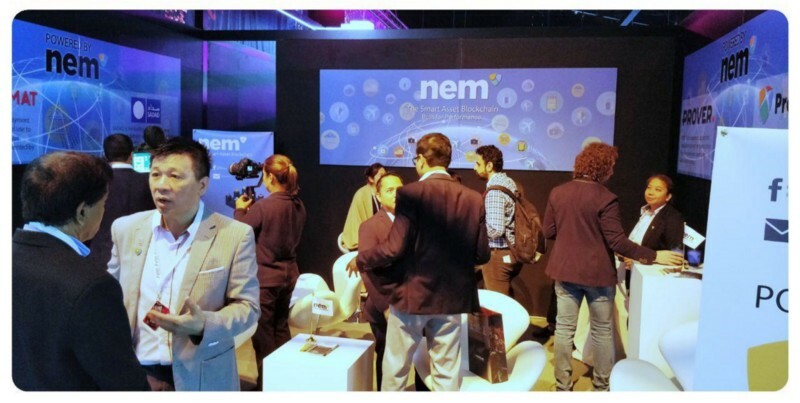 It will bring in a wider use case for the NEM blockchain such as file sharing, media streaming, data management and others. 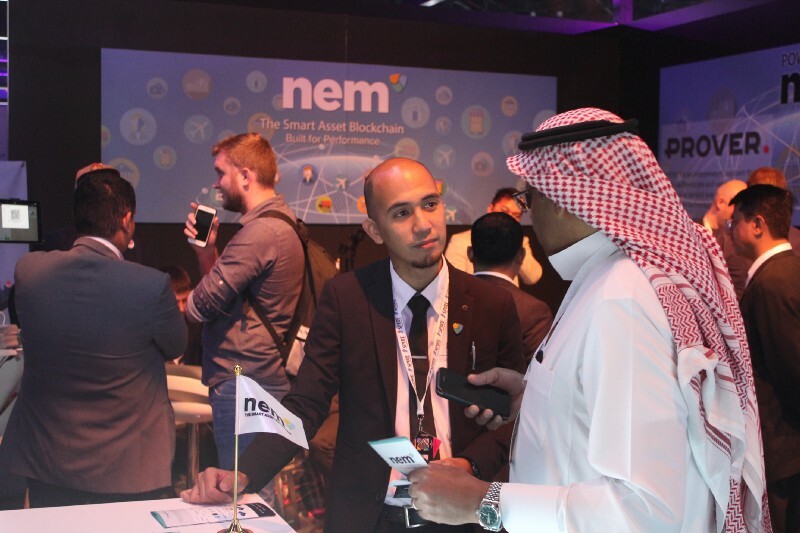 NEM also had an exhibit space on the Za’abeel Hall 4 during the event. 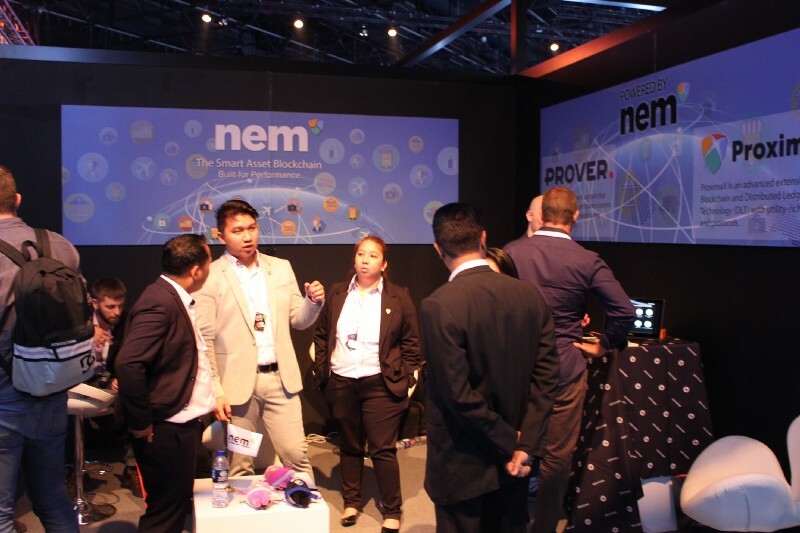 NEM’s booth was one of the busiest and most visited stand in the two-day event. 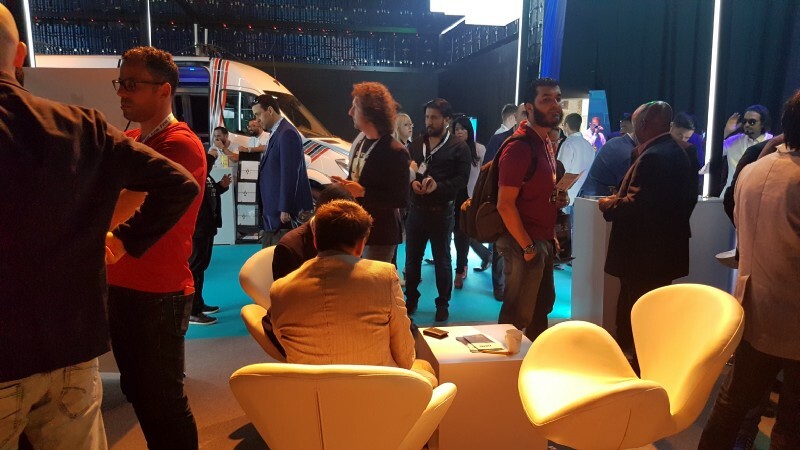 It was two full days of networking, showcasing and relationship building with different business sectors coming from different parts of the world. 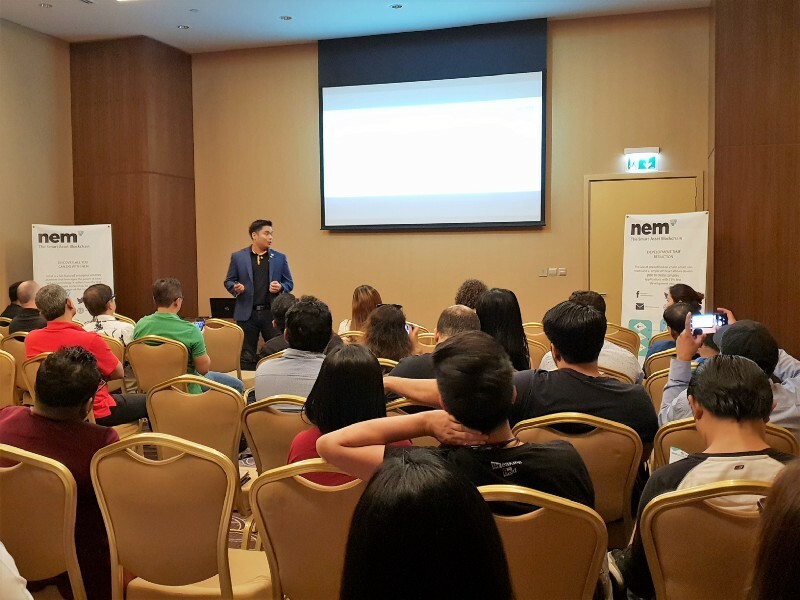 Some of projects under NEM also came in during the event to showcase their solution and at the same time shared their insights why they built their solutions under NEM. 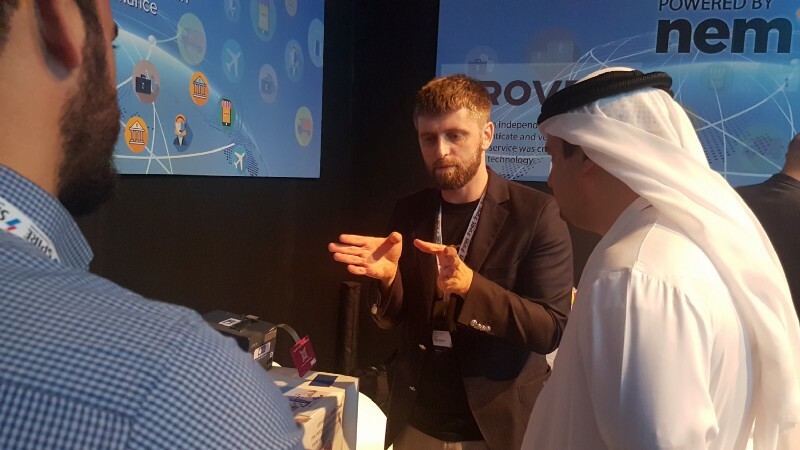 These projects include, Paytomat from Ukraine, Sadad from Bahrain and Prover.io from Russia. 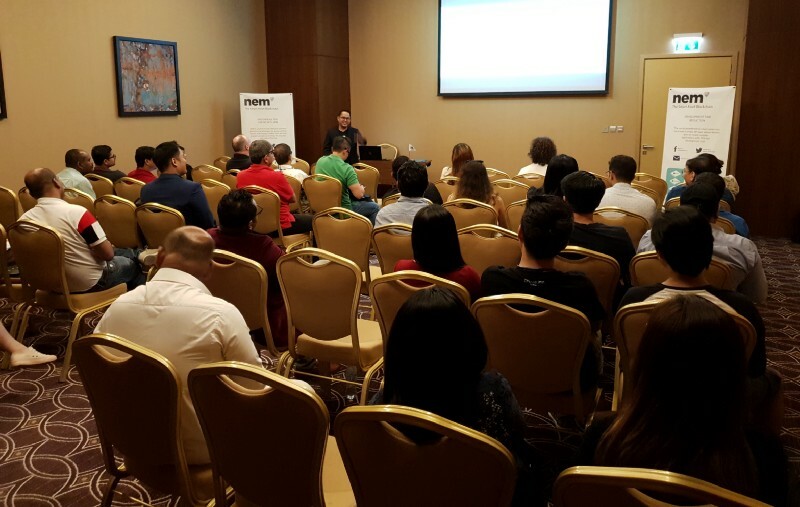 Two-days wasn’t enough to meet all the interested people who wanted to know more about the NEM blockchain. 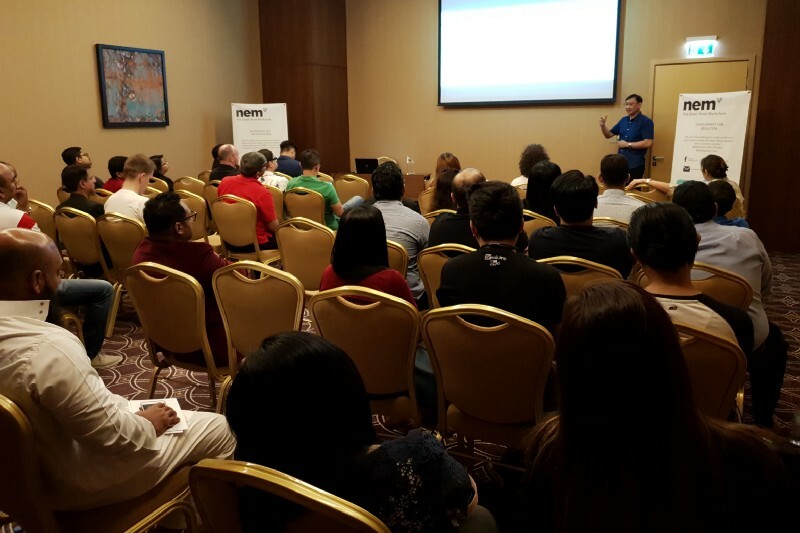 A day right after the summit NEM held a Meetup in Swissotel Al Ghurair last May 4, 2018. 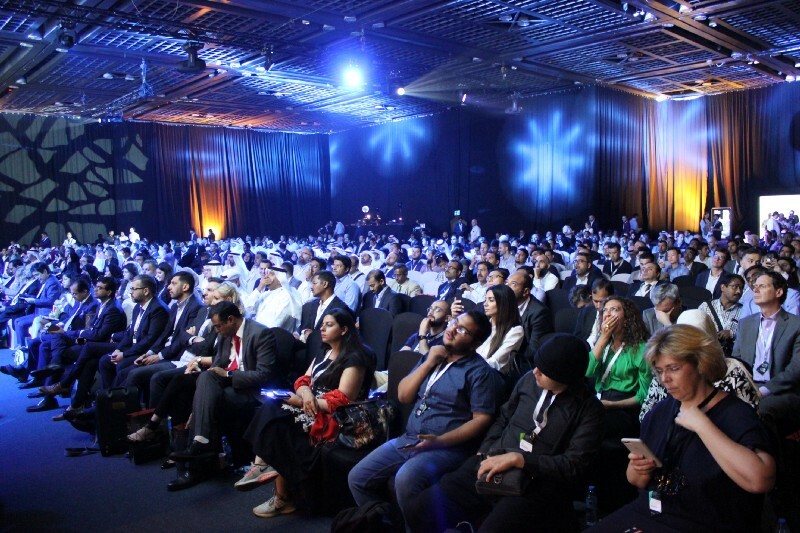 The audience was a mixed group composed mostly of the people who were on the previous summit, and is now looking at working on NEM. 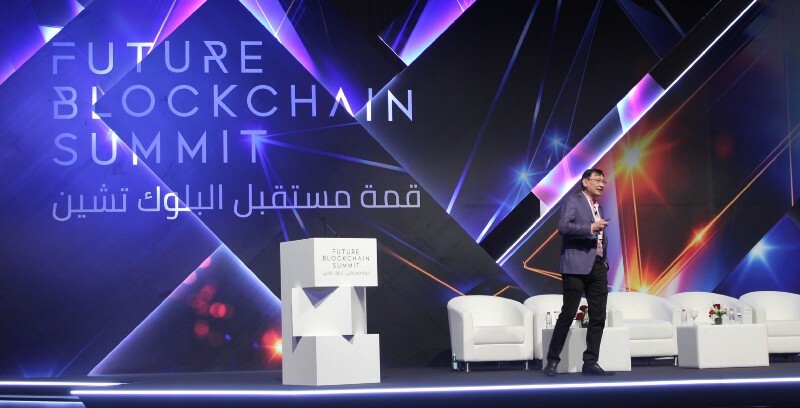 Overall it was a very hectic but productive activity for the team in Middle East. 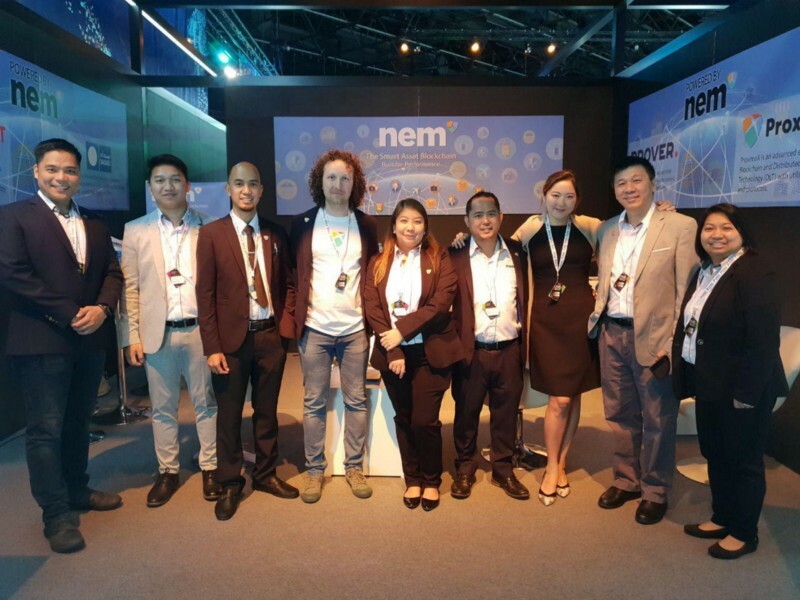 Thanks to Anton Bosenko of NEM Ukraine, Stephen Chia from Malaysia, and Nelson Valero of Australia who extended a hand and exerted all their efforts as well on all three days full of NEM activity. 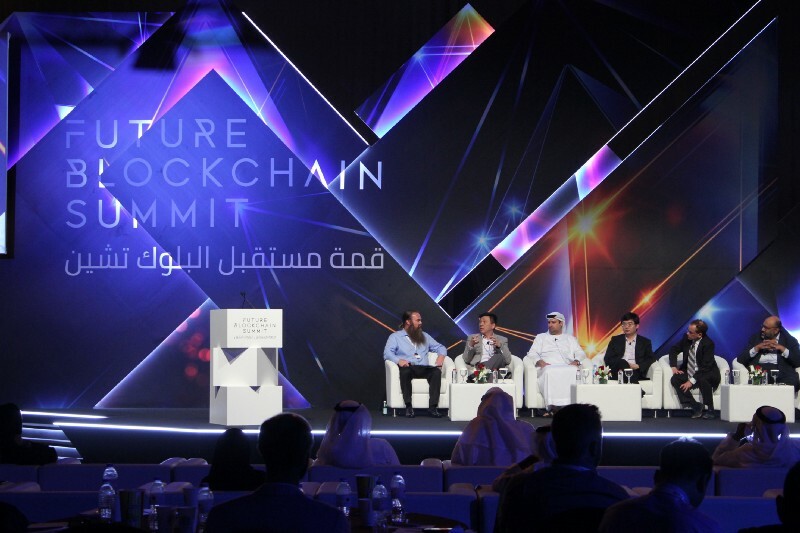 See more pictures of the event below.